WELCOME Sacred Soul to your BeautyCounter! 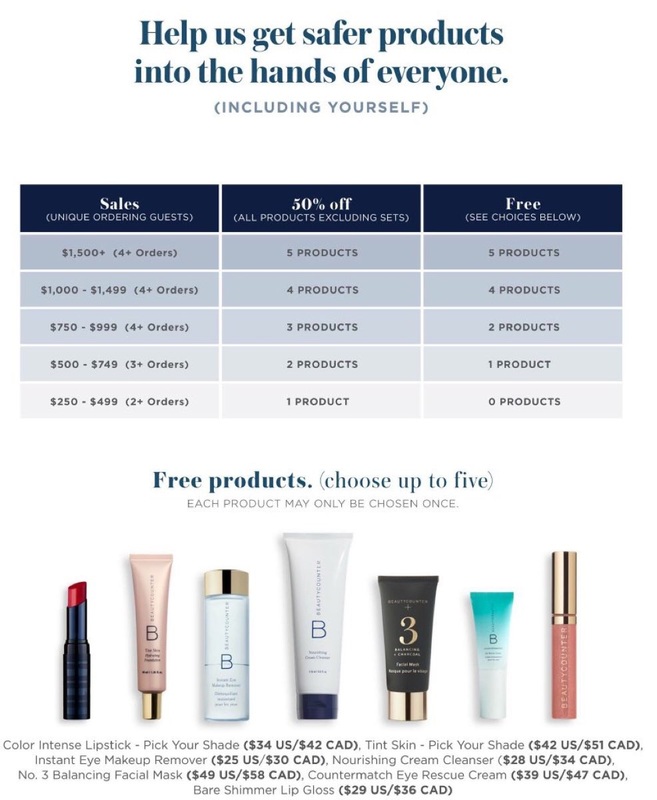 Please watch the video presentation from me to learn about Beautycounter and the 4 different ways you can join (Consultant, Host, Member or Client) towards the movement to enjoy safer products for you and your family! If you are new around here and want help to place your first order as a client, please schedule your complimentary consultation below. If you want to learn how you can become a Band of Beauty Member, Host or a Consultant, please schedule your complimentary consultation below. Ready to shop now? ---> click the link SHOP below! I'm Ready to Shop NOW! Ready to shop now--> Click Button Above > I'M Ready to Shop NOW! Make sure to chose me (Jessica Valor) as your consultant when you check out! Jess signs you up directly! Click Button above "I'm Ready to Shop Now! NEW AROUND HERE & JUST HAVE A QUESTION? Click the Talk to Jess button below. Beauty is my #1 core value because it represents the Essence of your soul. This overflows into my love of skincare, makeup and style. I am committed to a better world and better beauty is a big part of the movement to feel and look amazing while being kind to our bodies and the planet. Never tests on animals and Vegan friendly! Our mission is to get safe products into the hands of everyone.Sounds simple enough…but surprisingly that’s not the case for many products out there. 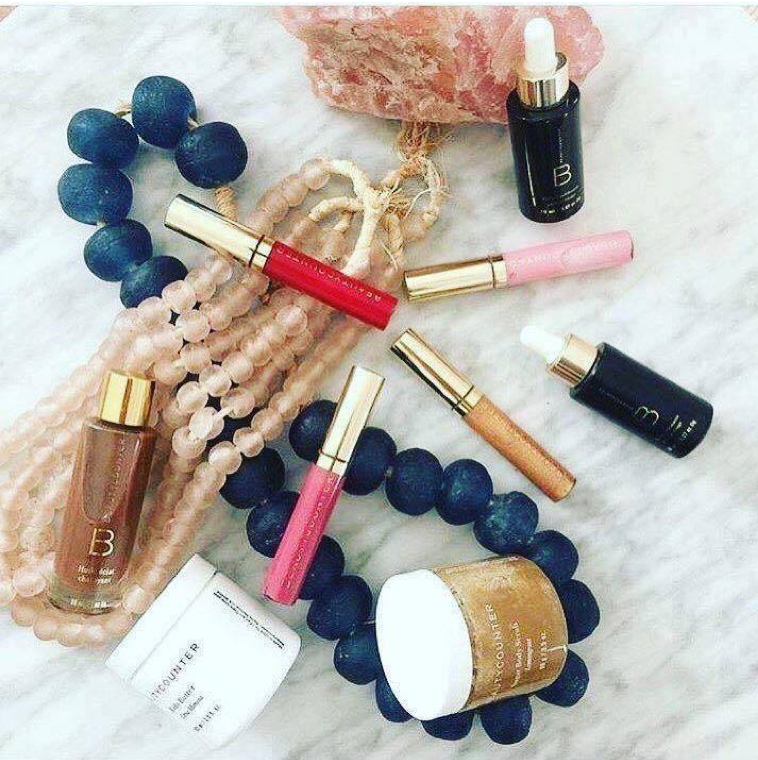 The heart of Beautycounter’s movement is safety and performance. Beautycounter is a certified B Corporation. The B stands for Benefit, and it means that, unlike the traditional corporate structure, we will consider people, planet and profits. We use the power of business to help to solve social and environmental problems by voluntarily meeting higher standards of transparency, accountability and performance. As a B Corporation, we put PEOPLE and PLANET before PROFIT. So we are doing things like offsetting our carbon footprint, being selective about packaging we use that is more earth friendly. We are dedicated to transparency in the ingredients we use, where and how our products are made. Beautycounter is leading the charge for greater transparency in the beauty industry straight into the heart of Washington, D.C., Over the last year and a half, we have hosted congressional briefings and have taken meetings with various Members of Congress and their Staffers across all 50 states. Our vision is that one day we won’t have to read labels to ensure our products are safe. 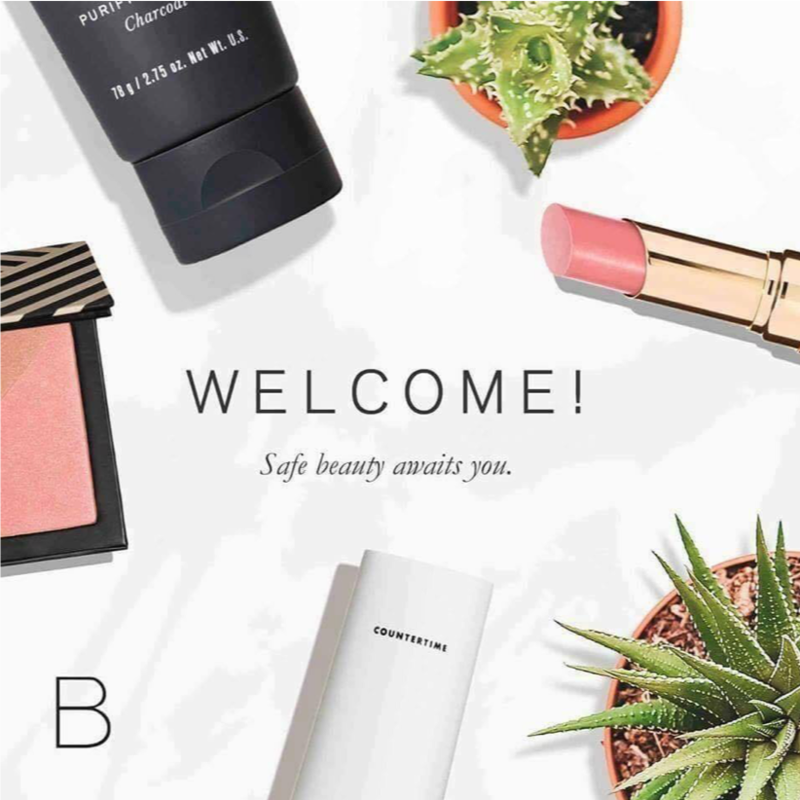 Videos and Articles for you to learn about Beautycounter's Commitment to safer products for you.